Monash journalism students are set to benefit from a national collaboration to tell important stories through the new website, The Junction. The new platform, for storytelling and public interest journalism, will showcase the best work produced by Australian university journalism programs. 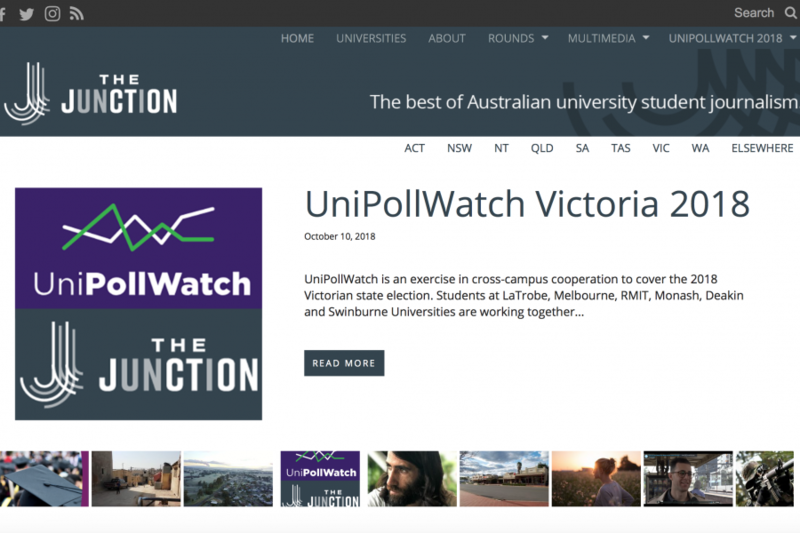 The Junction was launched on October 25 by the Journalism Education and Research Association of Australia (JERAA), on behalf of Australia’s journalism programs. 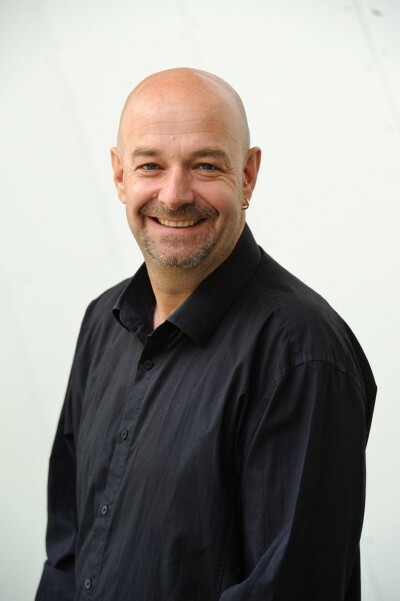 Monash University’s Acting Head of Journalism Associate Professor Johan Lidberg said The Junction was “such a great adventure and a huge achievement”. “It creates a win-win situation where the best of the stories produced for Mojo News get published a second time increasing their reach and exposure,” Associate Prof Lidberg said. “At the end of each story published on The Junction we link back to Mojo driving traffic. Apart from that, The Junction will contribute to media diversity in Australia. Eleven Australian university journalism programs have joined forces to create The Junction. They are Edith Cowan University; Swinburne University; University of NSW; Southern Cross University; University of Canberra; University of Newcastle; University of Melbourne; University of Sydney; RMIT University; Deakin University; and Monash University.